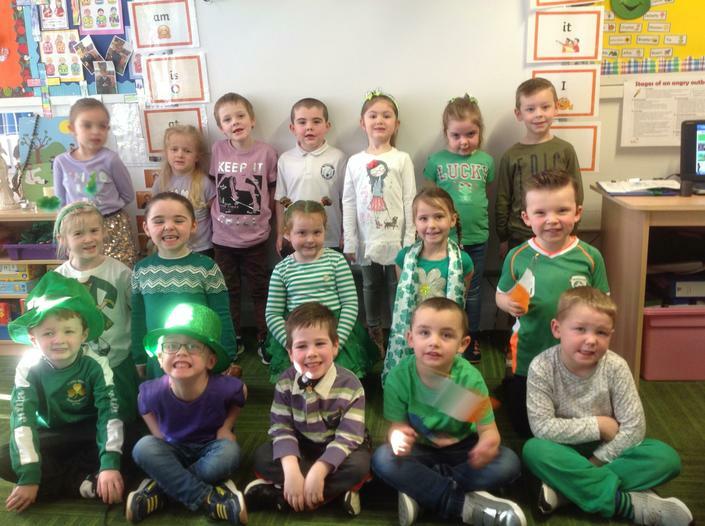 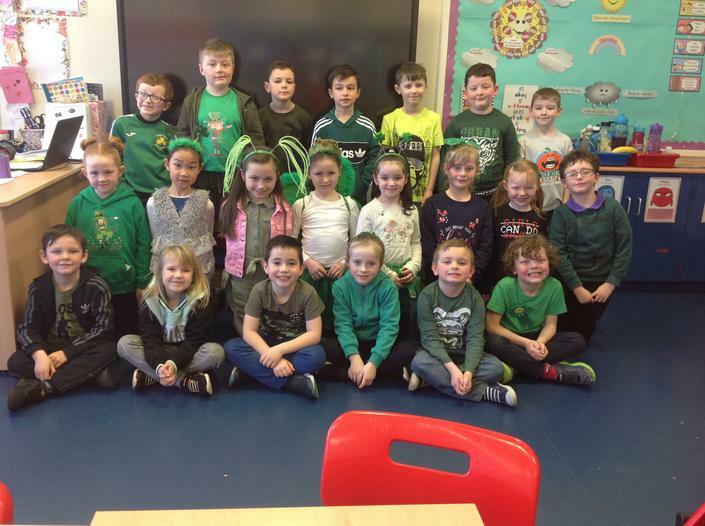 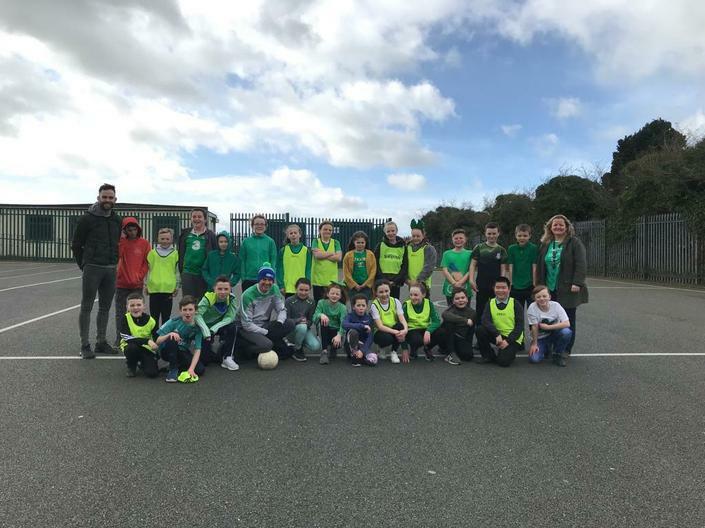 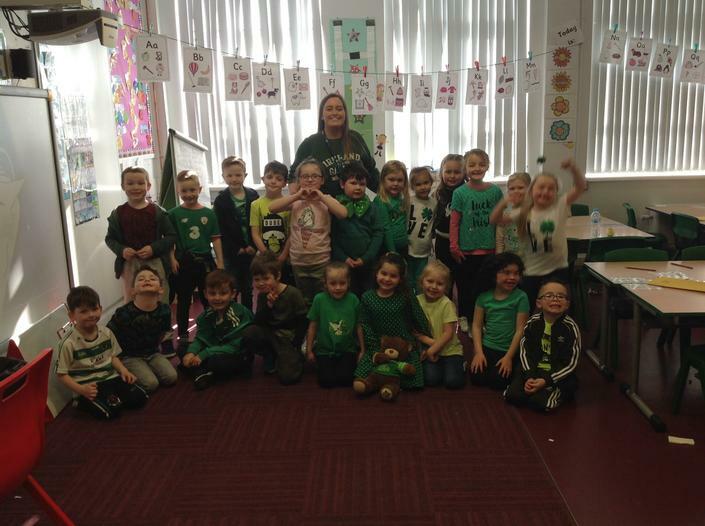 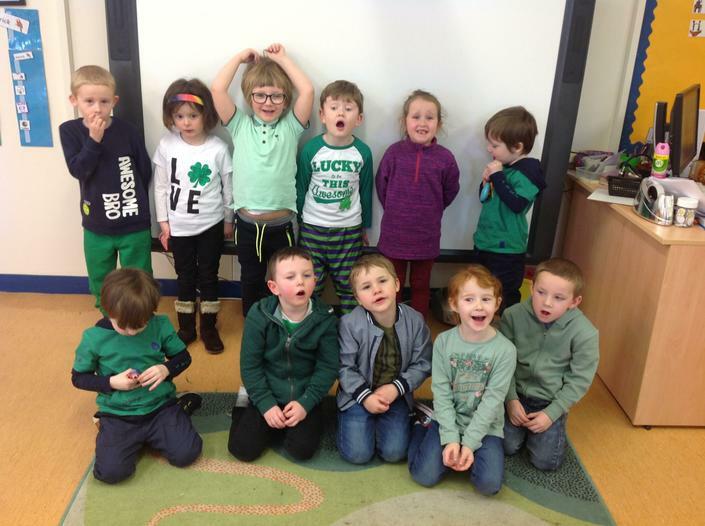 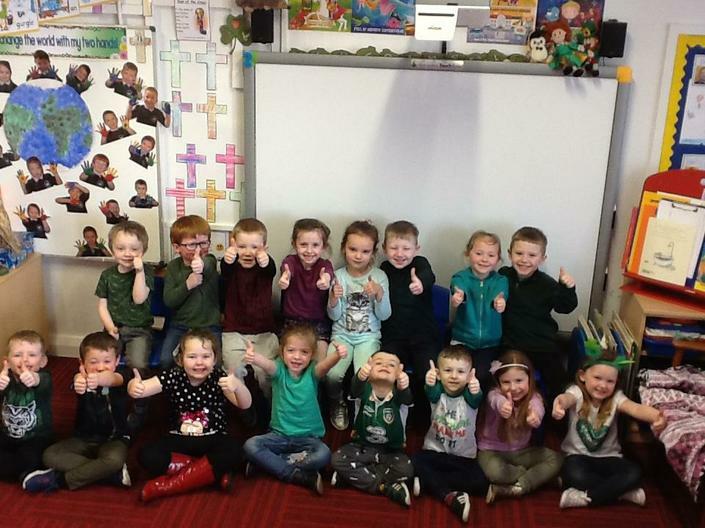 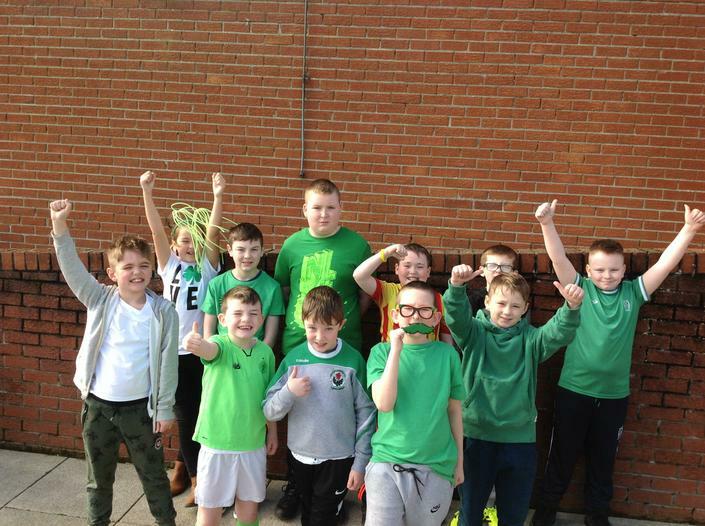 Well done to the boys and girls for supporting our 'Green and Purple' day. 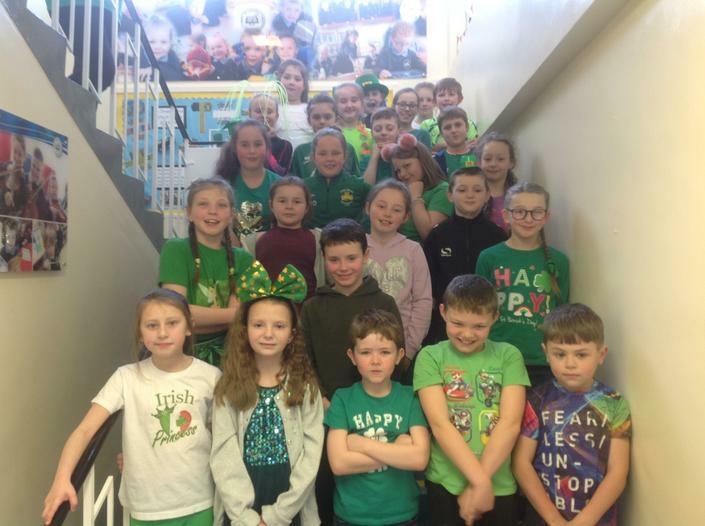 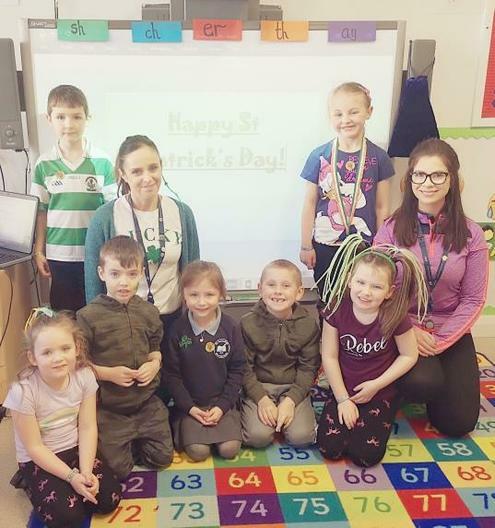 We managed to raise £212.00 which the school council team will add to their Trocáire fundraising total. 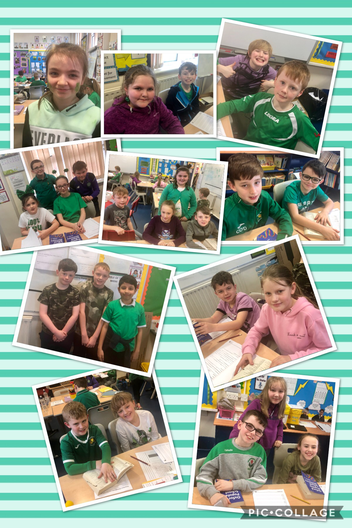 School council members made and delivered Trocáire boxes to every class today for the start of our Lenten campaign. 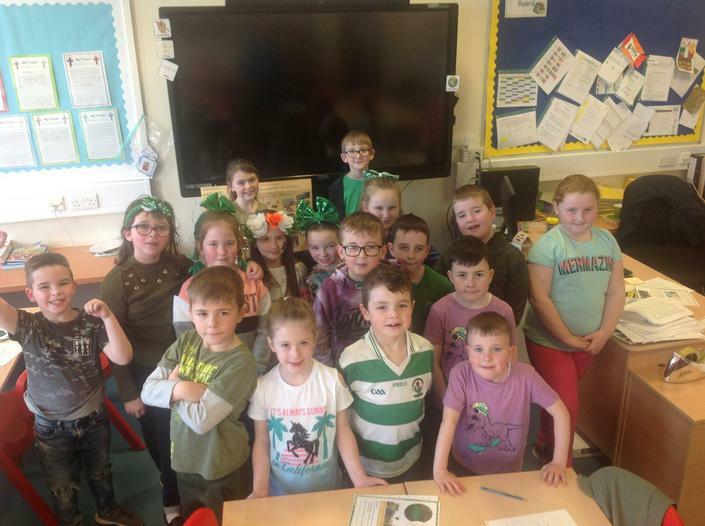 This year we will have a 1p and 2p challenge and are asking the children to bring in these sometimes, unwanted coins from home. 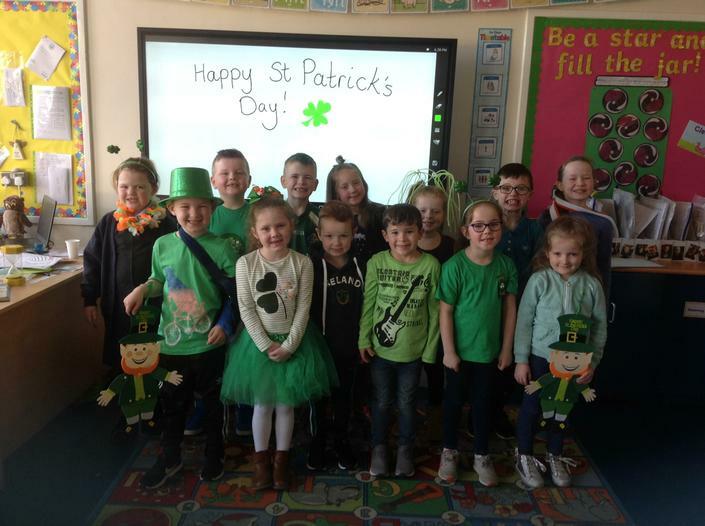 The class that collects the largest amount of coins will win a packet of sweets each (P1-P3) or a homework pass (P4-P7). 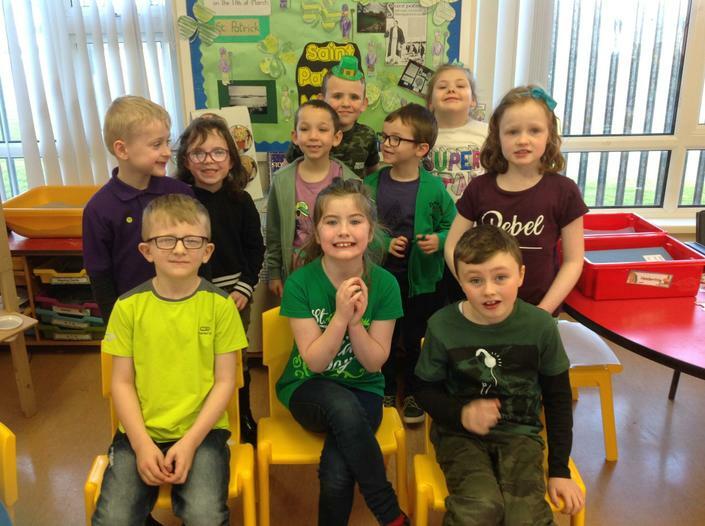 School Council Cheque Presentation of £215.59 to Special Olympics Committee. 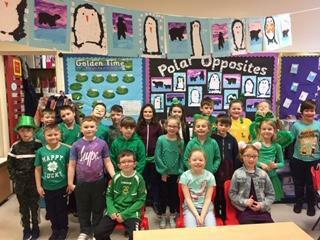 New School Councillors for 2017-2018.